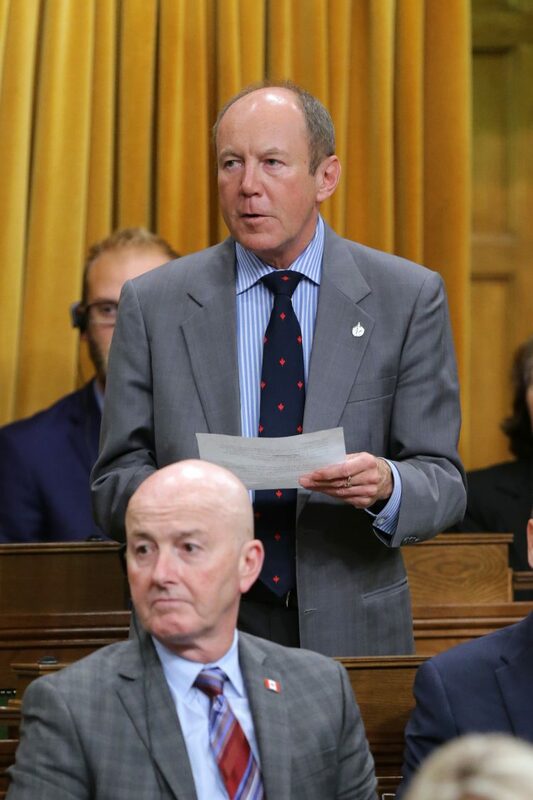 (OTTAWA, ONTARIO) — Kerry Diotte has introduced his first Private Members’ Bill (PMB) in the House of Commons. The bill is titled An Act to establish a Crimean Tatar Deportation (“Sürgünlik”) Memorial Day and to recognize the mass deportation of the Crimean Tatars in 1944 as an act of genocide. “My Bill condemns a dark chapter in history and takes a principled stand in support of freedom, democracy and the rule of law,” said Diotte, who was elected on Oct. 19, 2015. If passed, this Act will recognize the mass deportations of Crimean Tatars in 1944 by the Soviet regime as genocide and establish May 18 as a day of commemoration. “In 1944, the Soviet regime under Josef Stalin ripped hundreds of thousands of innocent men, women and children from their homes in Crimea and sent them into permanent exile simply on the basis of their nationality,” he said. In 2014, Russia invaded Ukraine, and illegally annexed Crimea after staging a sham referendum in the region. This Bill is especially important because Russia’s illegal annexation of Crimea has placed the Crimean Tatars under threat once again. Today, they face renewed attacks on their representative bodies, places of worship, and independent media outlets. “Canada has always been a steadfast and loyal friend to Ukraine, and we need to show our leadership once again,” said Diotte.